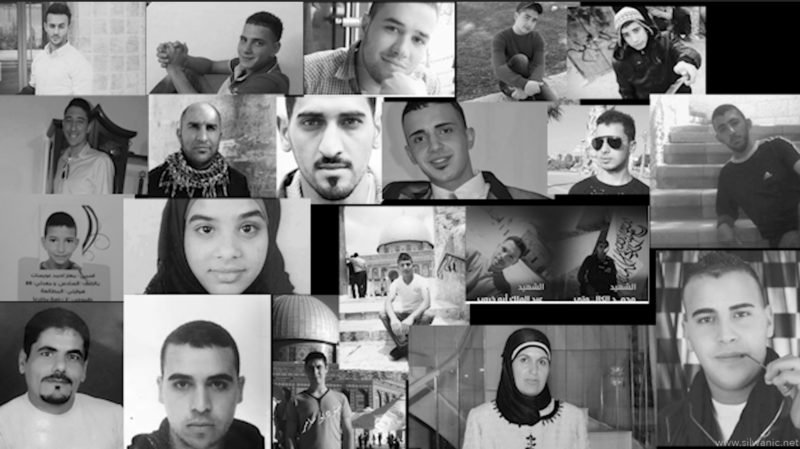 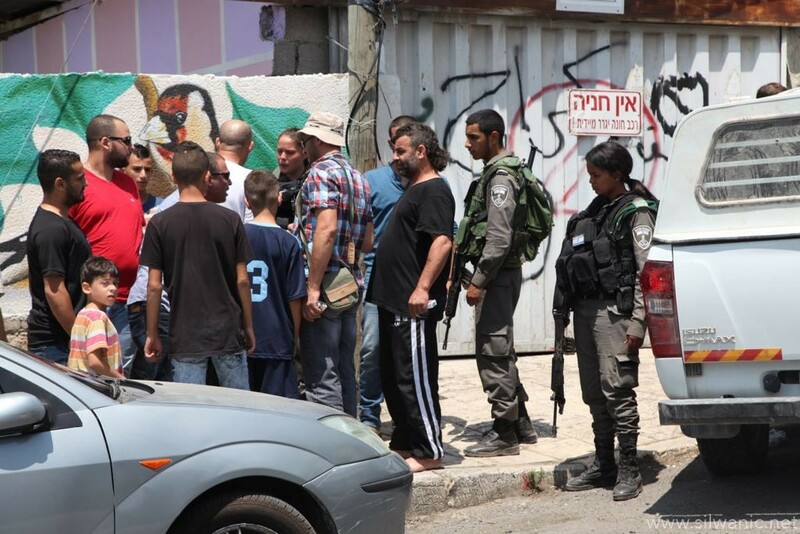 The occupation forces executed a series of arrests last night and early this morning and arrested several Jerusalemite children and activists. 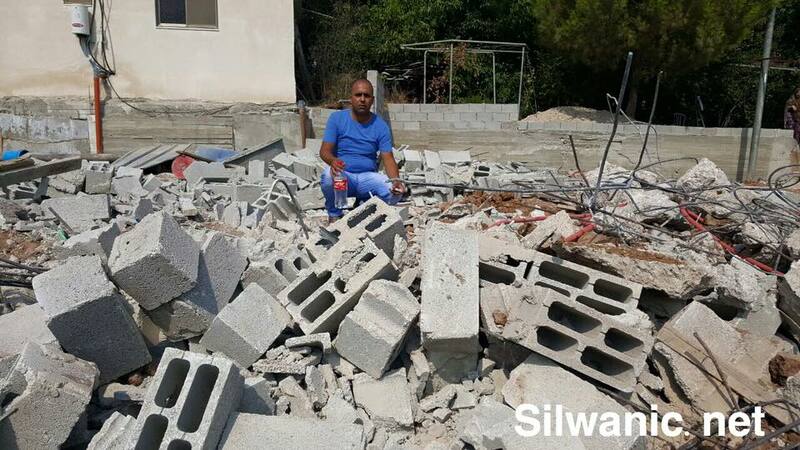 Amjad Abu Asab, head of Jerusalemites detainees and prisoners families committee, explained that the occupation forces arrested the freed prisoner Naser Abu Khdeir after raiding his house in the neighborhood of Shu’fat, activist Mohammad Shalabi from his house in the Old City of Jerusalem, Abed Mohammad Saeed Abu Khdeir and Amir Majdi Abu Khdeir. 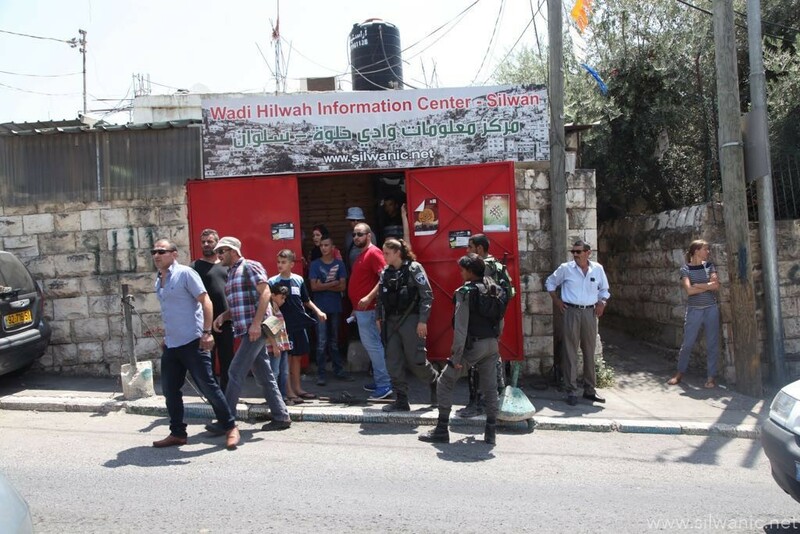 Mohammad Abu Hummos, member of follow-up committee in the village of Esawyeh, said the occupation forces raided the village in the early morning hours and arrested Adam Fadi Mustafa (16), Yousef Issa Mustafa (17), Anas Abu Asab (16), Wasim Nayef and Ahmad Kayed Mahmoud. 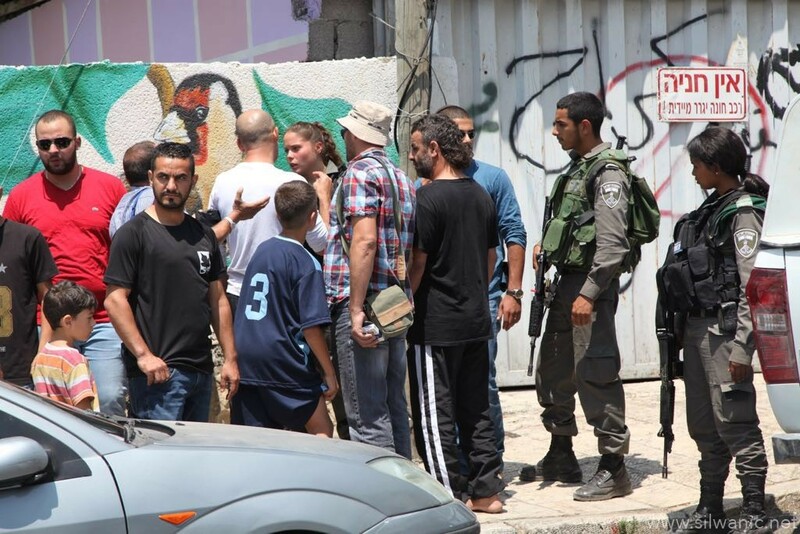 The forces also arrested Thaer Abu Sbeih from the Old City of Jerusalem. 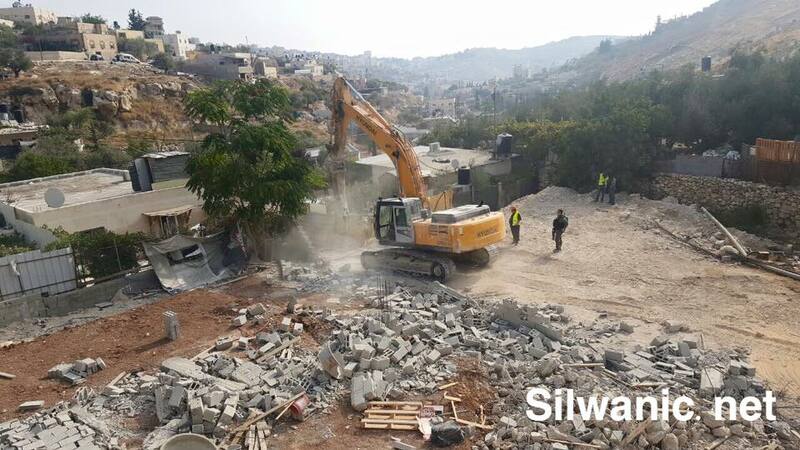 In the same context, the forces arrested the freed prisoner Mohammad Ahmad Abbasi (20) during violent clashes that broke out in the neighborhoods of Silwan that lasted for several hours. 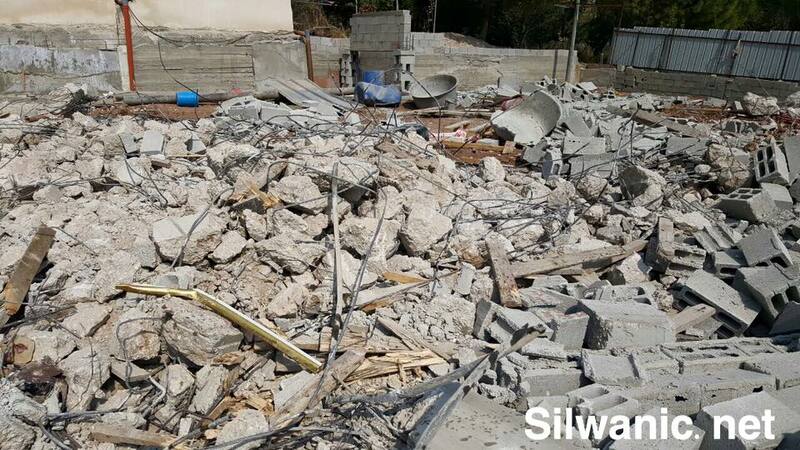 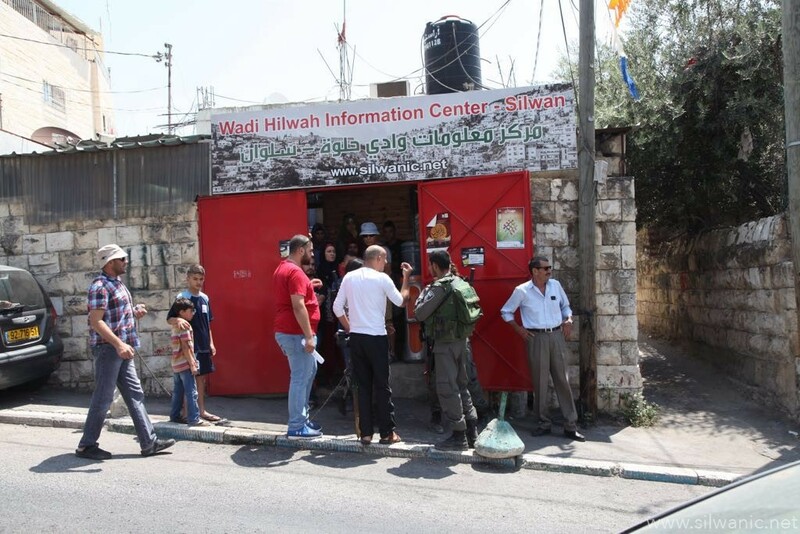 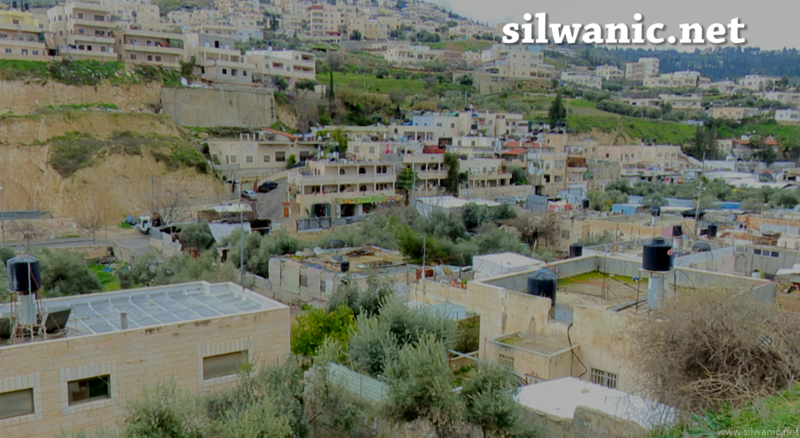 Wadi Hilweh Information Center was informed that violent clashes broke out in the neighborhoods of Batn Al-Hawa and Ein Al-Lozeh in Silwan after the settlers’ guards assaulted a group of children in Batn Al-Hawa. 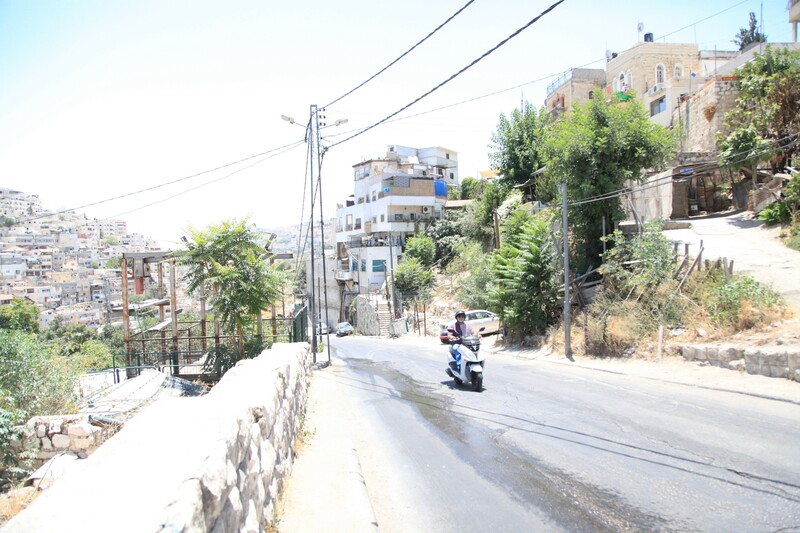 Occupation forces fired sound grenades, rubber bullets and tear-gas canisters during the clashes. 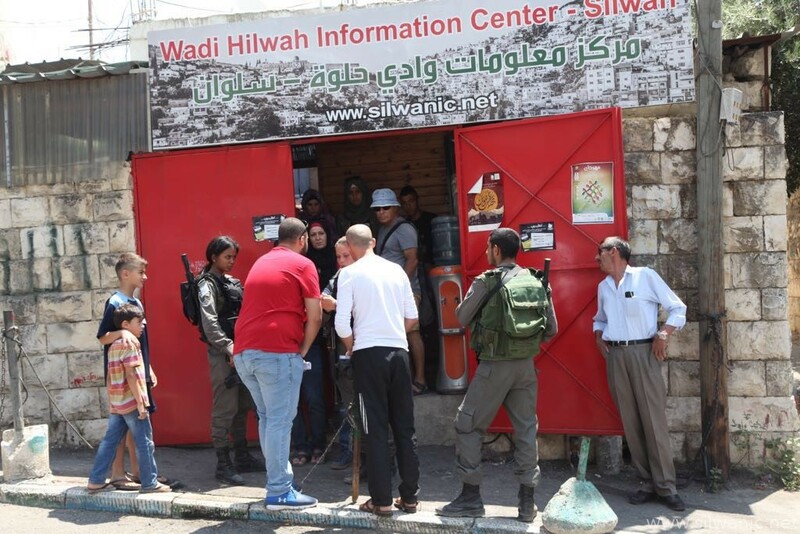 The center was also informed that the forces arrested Mahdi Abu Sneineh from the Old City of Jerusalem on Saturday night.